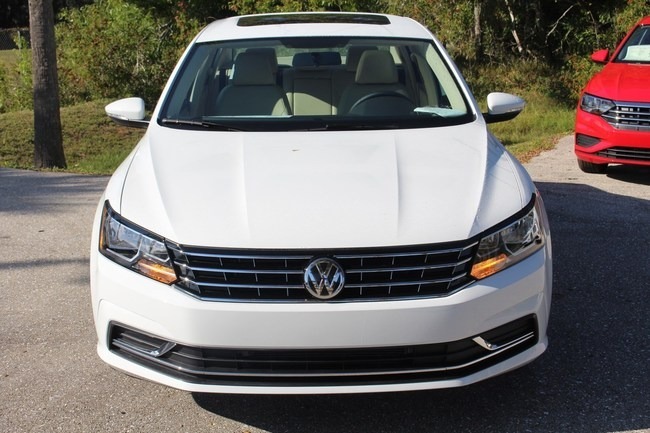 2019 Volkswagen Passat 2.0T Wolfsburg for sale price $13,000 USD Email ostmanjeffrey@gmail.com This Volkswagen Passat 2.0T Wolfsburg comes with a Boasts 36 Highway MPG and 25 City MPG! 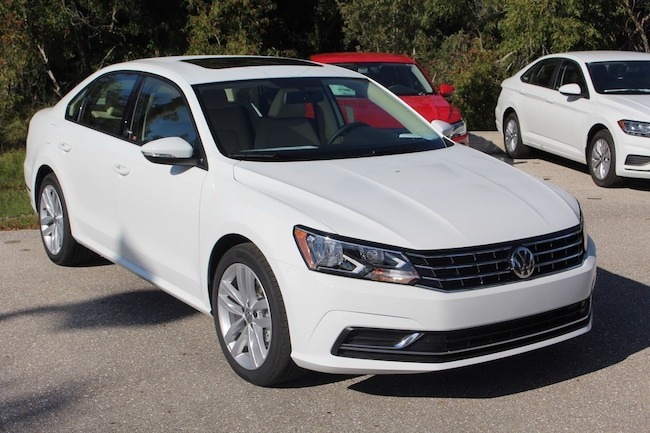 This Volkswagen Passat delivers a Intercooled Turbo Regular Unleaded I-4 2.0 L/121 engine powering this Automatic transmission. 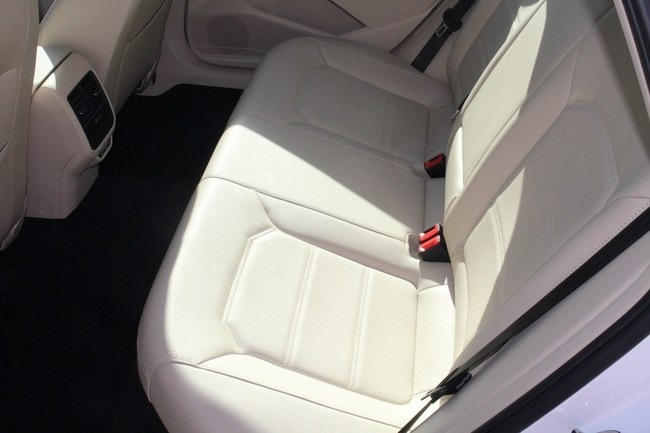 Wheels: 17' 10-Spoke Alloy, Valet Function, Trunk Rear Cargo Access. 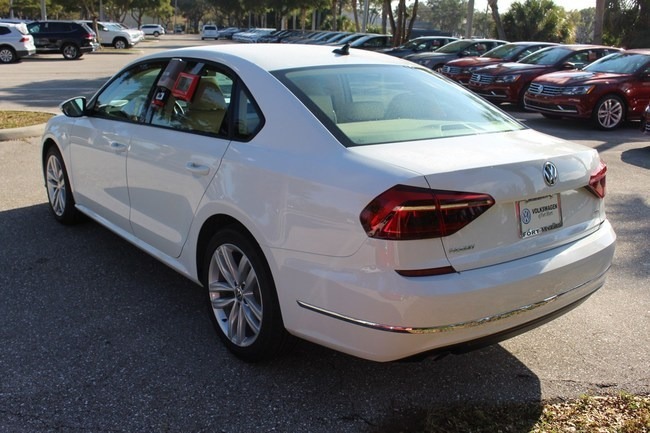 This Volkswagen Passat Features the Following Options Trip computer, Transmission: 6-Speed Automatic w/Tiptronic, Transmission w/Driver Selectable Mode, Tires: 17' All-Season, Tailgate/Rear Door Lock Included w/Power Door Locks, Strut Front Suspension w/Coil Springs, Steel Spare Wheel, Sliding Front Center Armrest and Rear Center Armrest w/Storage, Single Stainless Steel Exhaust w/Chrome Tailpipe Finisher, Side Impact Beams.